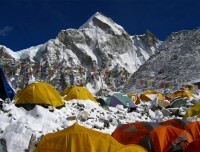 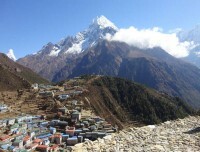 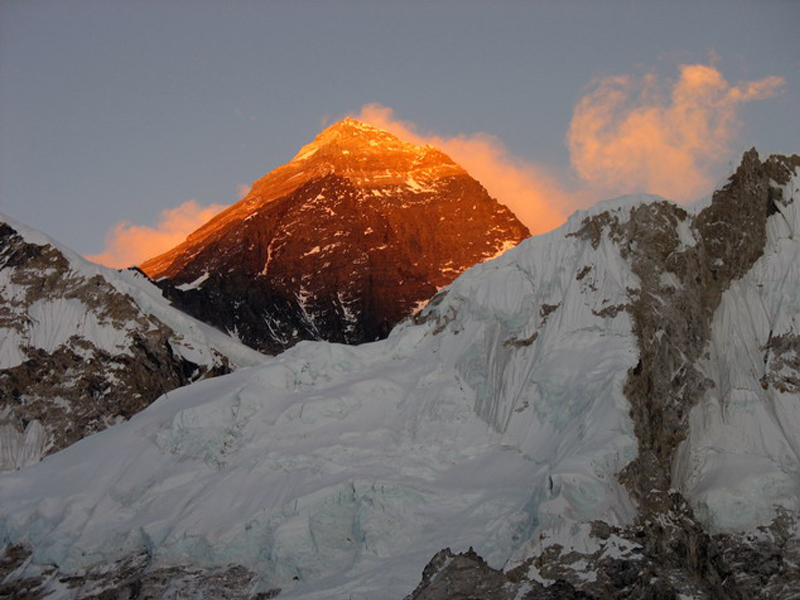 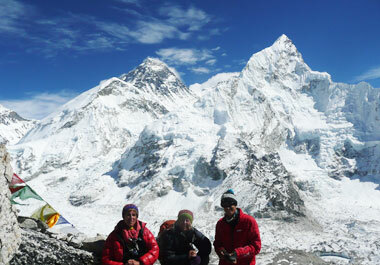 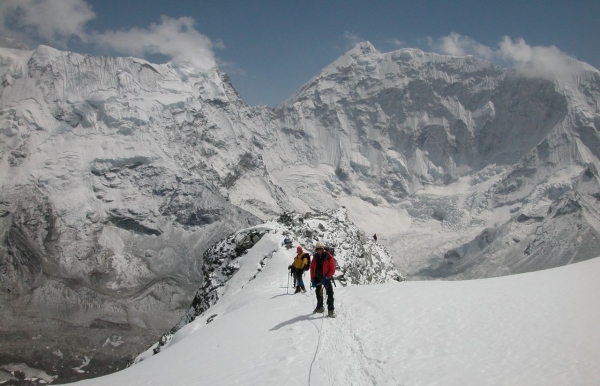 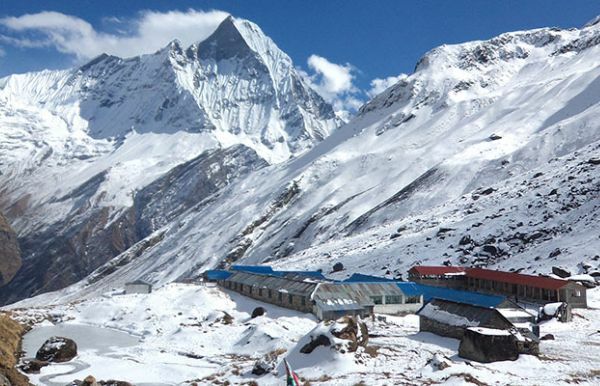 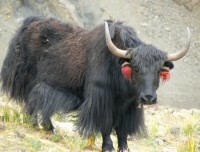 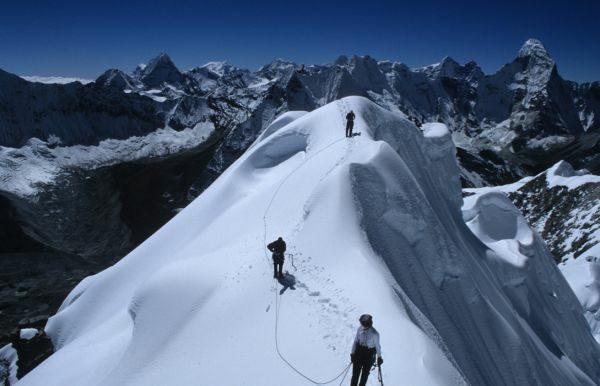 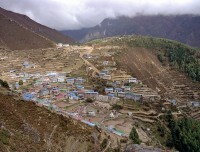 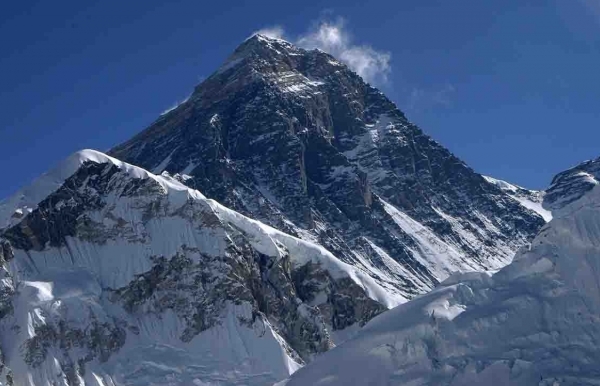 After having 15 years of guiding experience in the Nepalese Himalayas, the Nature Adventure Trekking and Expedition P. Ltd was founded by the professionals team of guides in 2001 with the objectives of providing the best Nepal trekking experience to the adventure trekkers from all over the globes. 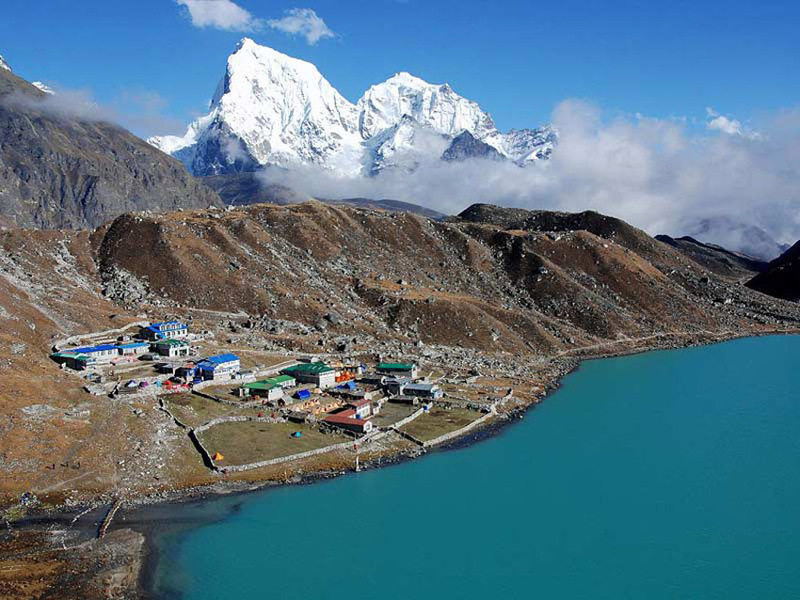 Nature Adventure trekking puts our client's satisfaction and personal safety at top priority which has resulted over 70% of repeated clients to arrange their trekking in Nepal, which have made the Nature Adventure to emerge as one of the leading trekking / tour agency in short span of time. 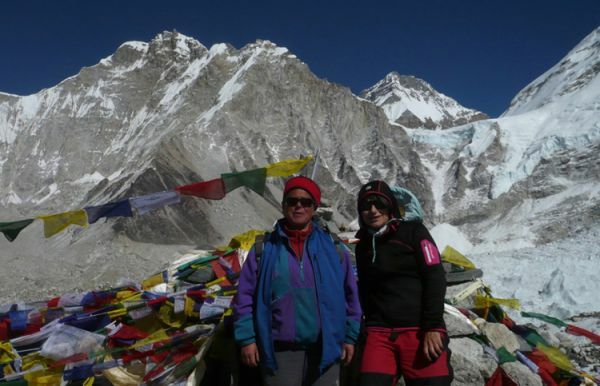 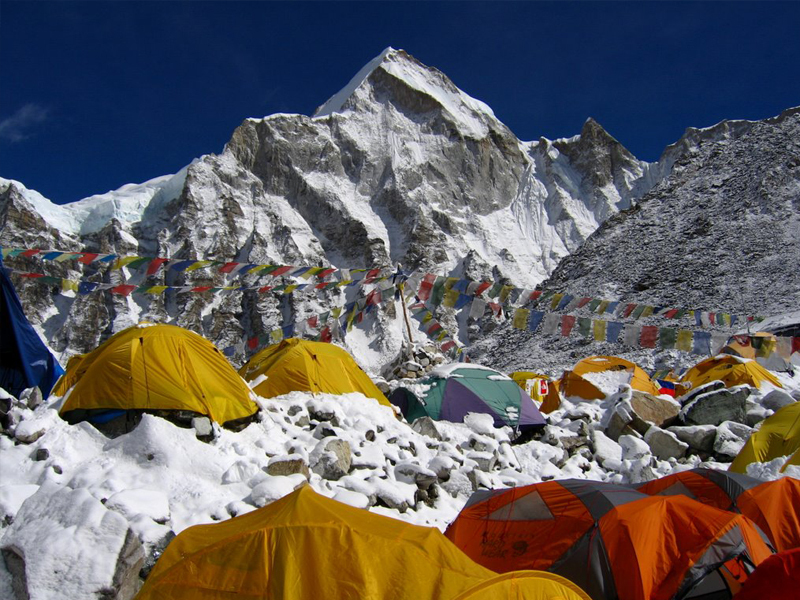 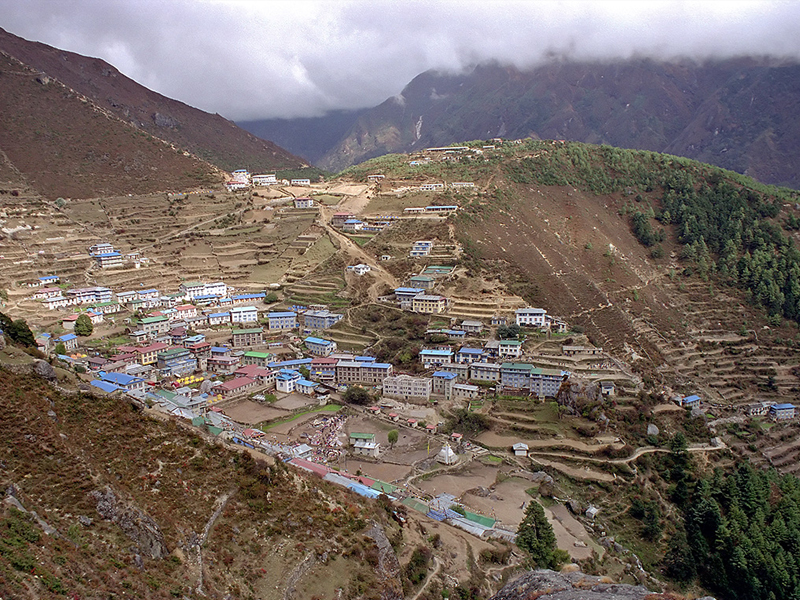 With nearly 15 years of experience in organizing, trekking and tours, peak and mountain climbing in Nepal, we offer complete trekking package to those who wants to feel unique experience of trekking and mountaineering in Nepal. 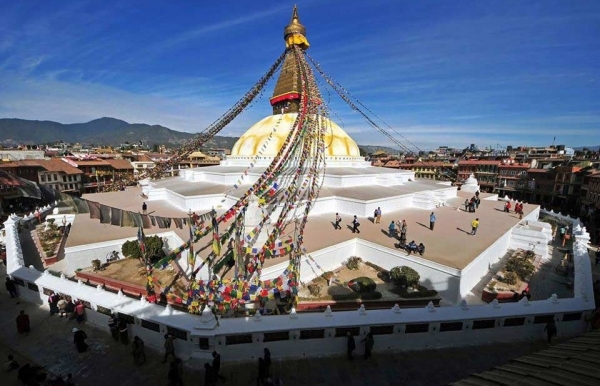 Our young, energetic and dedicated staffs from the mountainous region cater to each client’s specific taste and interest to make their trip memorable and enjoyable.  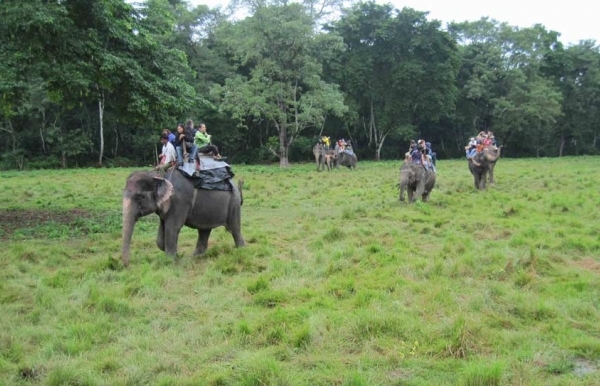 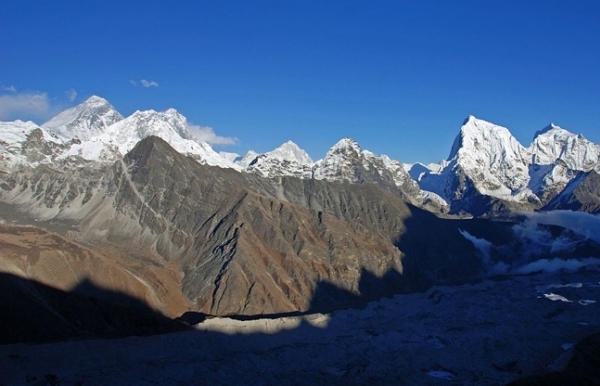 Nature Adventure Trekking and Expedition offers scheduled group trekking and customized private trekking trip to accommodate the varieties of travel interest and needs at very reasonable cost. 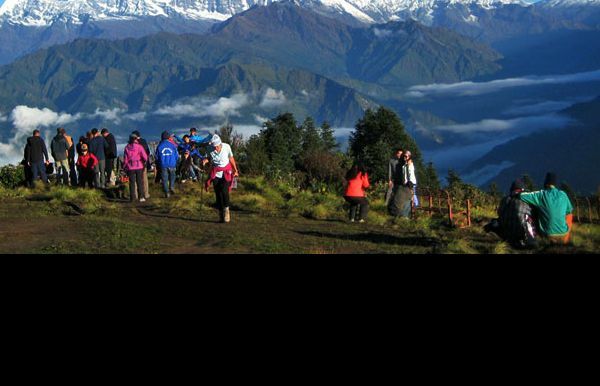 So let us arrange your Nepal trekking and tour we’d cater a service as per your requirements in a very hassle free way so, book your Nepal trekking with us and let yourself to be free to enjoy the Himalayan paradise..